HD Combisafe scaffolders step up, along with meeting the NASC guidance for safe practice and being recommended in SG4:05, appendix A. It is also designed in accordance with EN131. 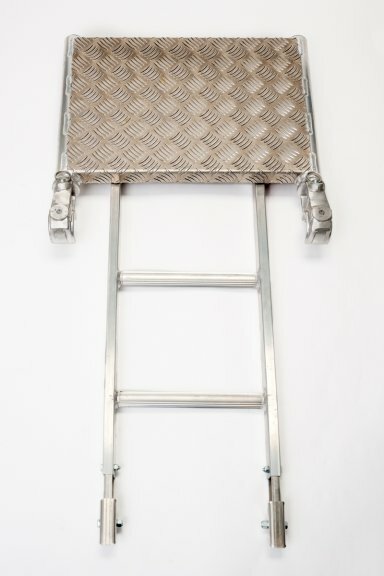 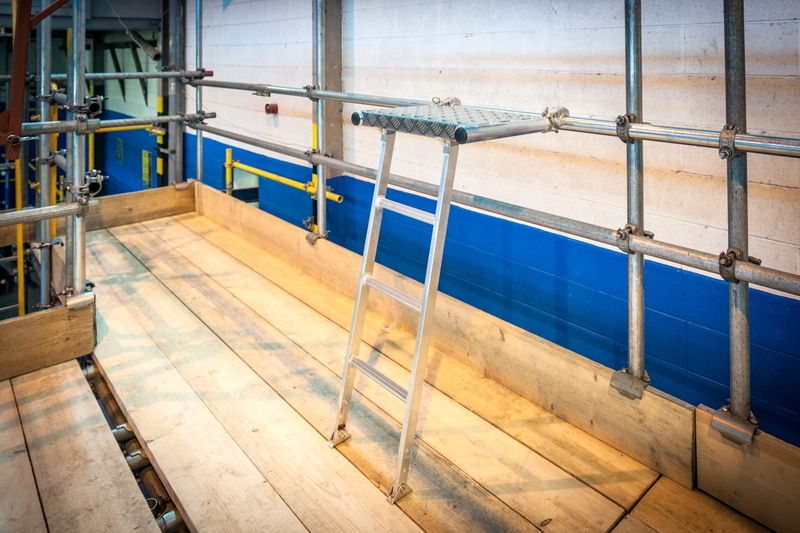 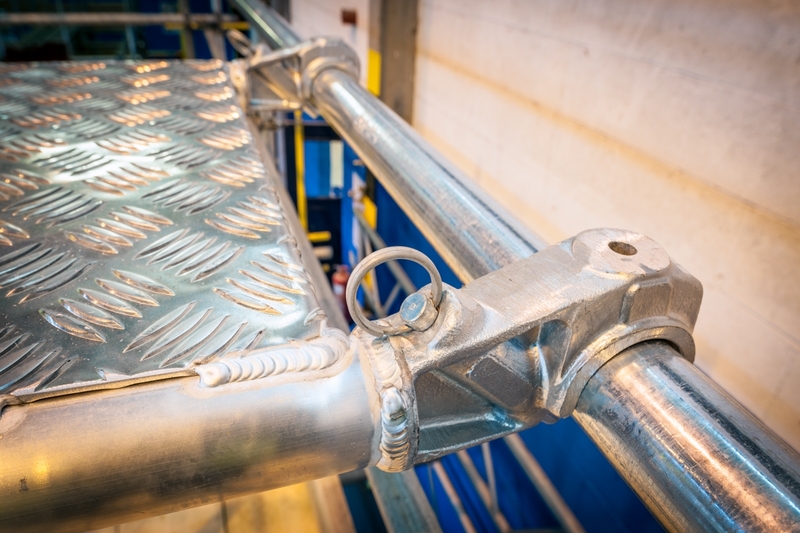 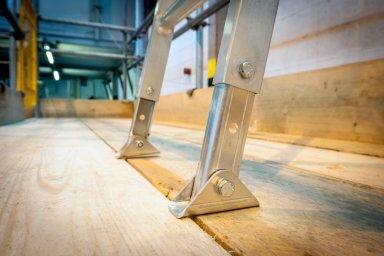 Max load capacity of 150kg, the adjustable swivel feet allow adjustment across scaffolding systems and when combined with spring claw/clamp fixing to the ledger provides the most stable and secure platform to work from.